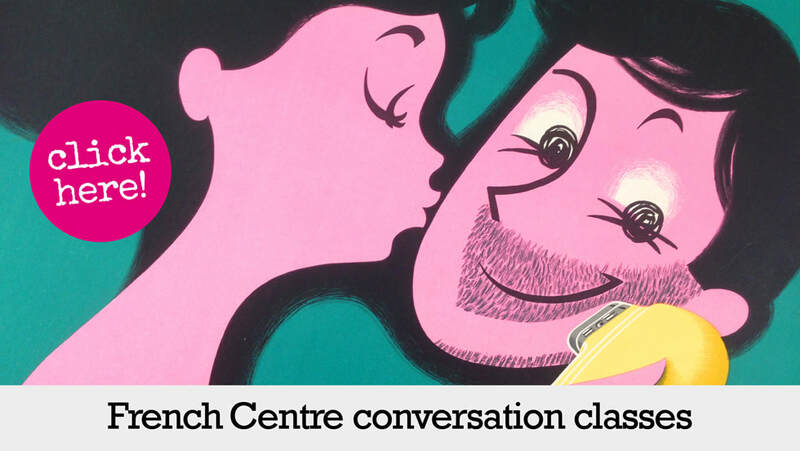 Aspiring to learn French in Sydney? 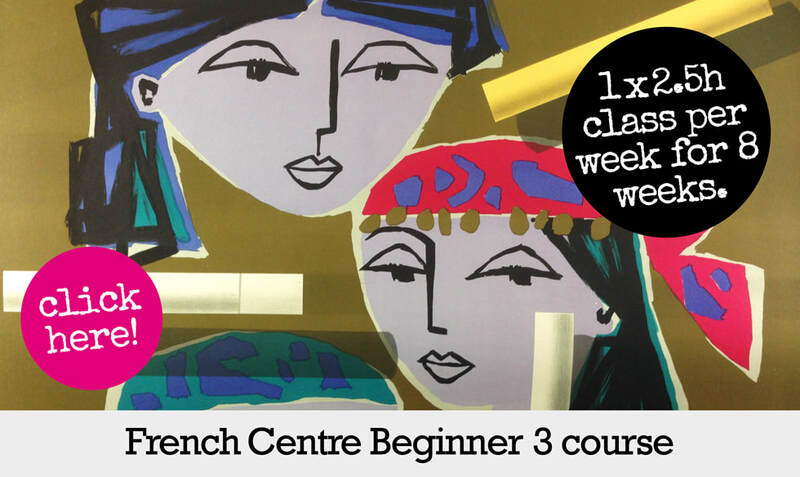 At the French Centre for Language and Cultural Studies, located at 32 York Street in the very heart of Sydney's CBD (find us on Google Maps), we've been offering French language courses for adults, ranging from French for beginners to advanced French throughout the year, since 1999. 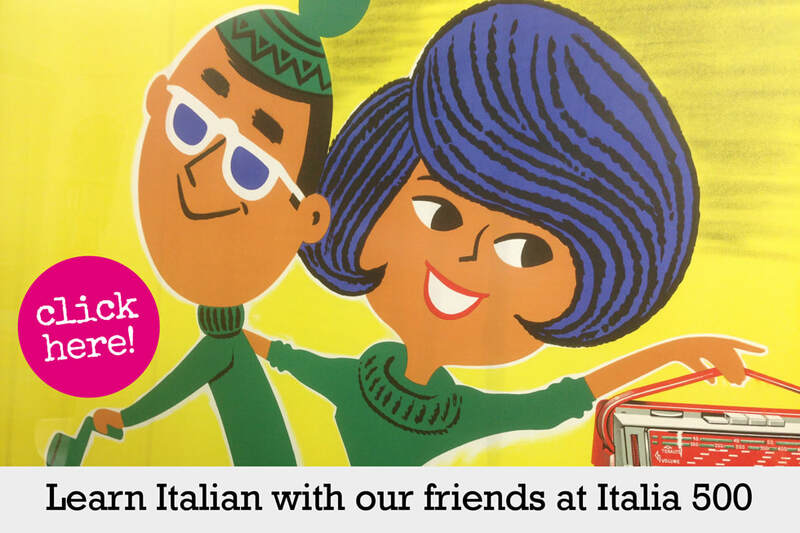 Our French lessons are conducted in a friendly, convivial, richly French environment that inspires and infuses the students, and the teachers too. 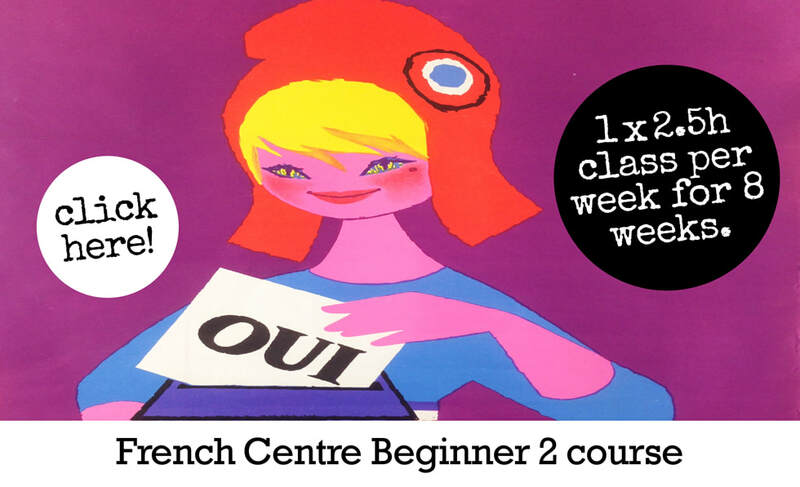 So, if you want to learn French from A to Z, or you simply want to learn some French before heading to France, with like-minded fellow students whose contagious enthusiasm for all things French and zest for life turn each lesson into a gathering of friends rather than a formal class, then there's a learning experience waiting for you at the French Centre for Language and Cultural Studies. 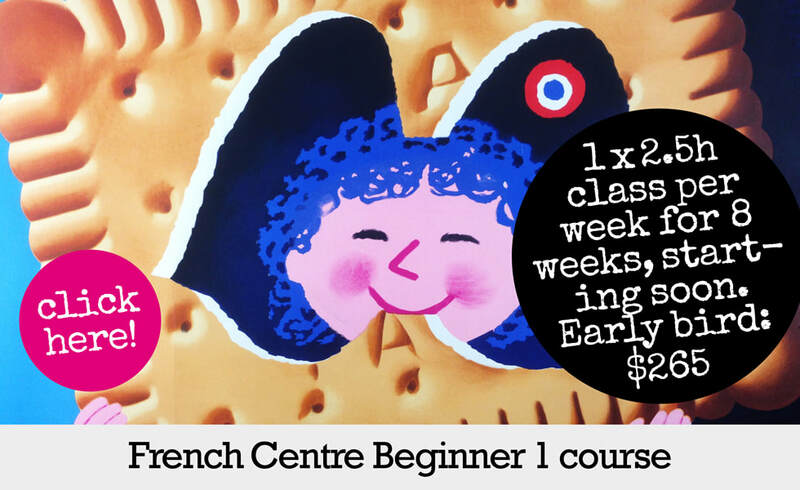 Join our French classes in Sydney today and be surprised at how much you will learn, and how much fun it is to speak and learn French! 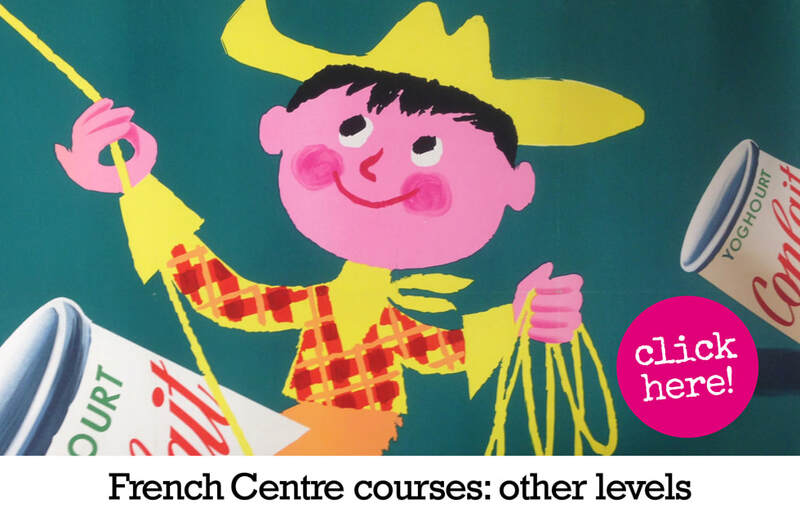 Scroll down to view our range of French language courses. or​ phrase? 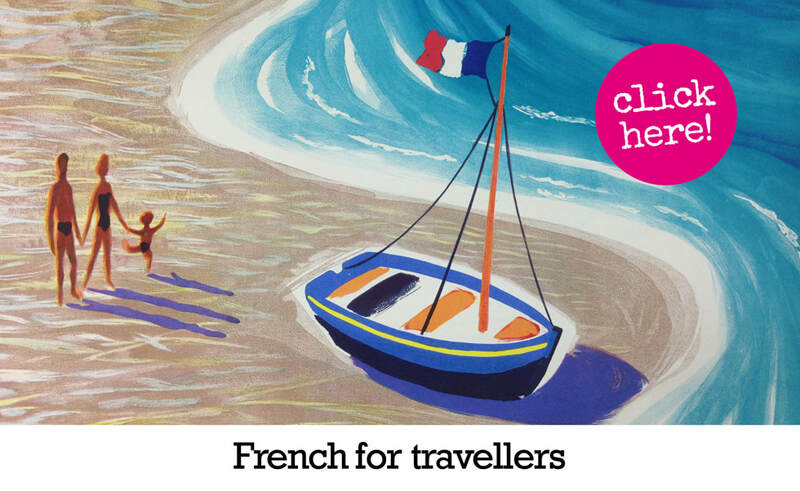 Travelling to France? ​or a beginner course elsewhere? ​1, 2 & 3 courses? Vous partez pour la France ?